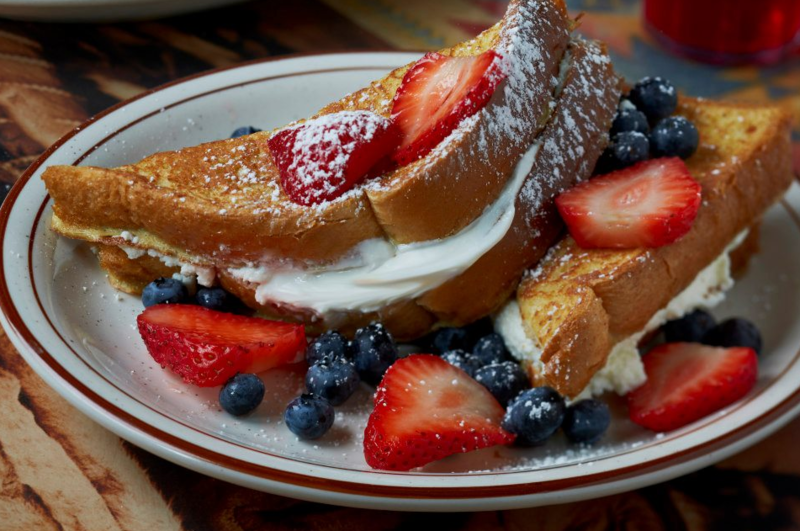 Voted Best Pancake House in Virginia Beach by the Food Network! 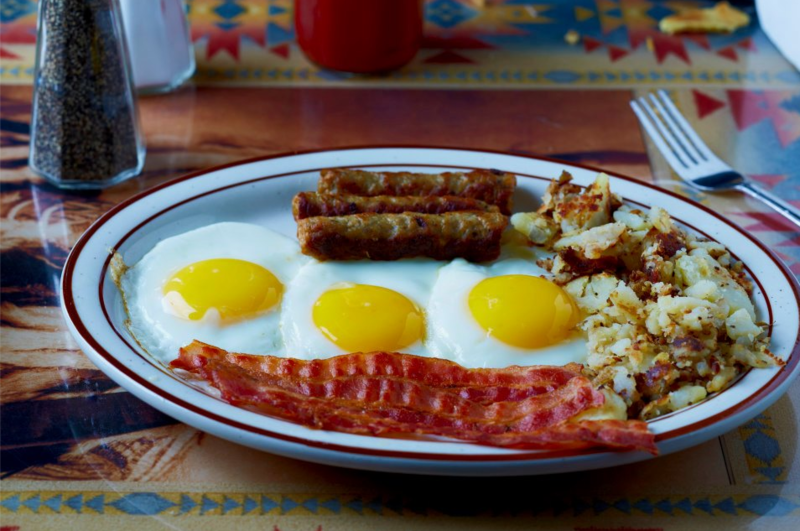 Pocahontas Pancakes and waffle shop offers breakfast and lunch in the oceanfront of Virginia Beach, VA. Pocahontas Pancake and Waffle Shop, breakfast restaurant was originally opened in 1974. In 1986 The Zervoudakis family bought the restaurant and kept the Pocahontas name. Since that time we serve the best food possible and provide a family friendly atmosphere in the oceanfront of Virginia Beach. 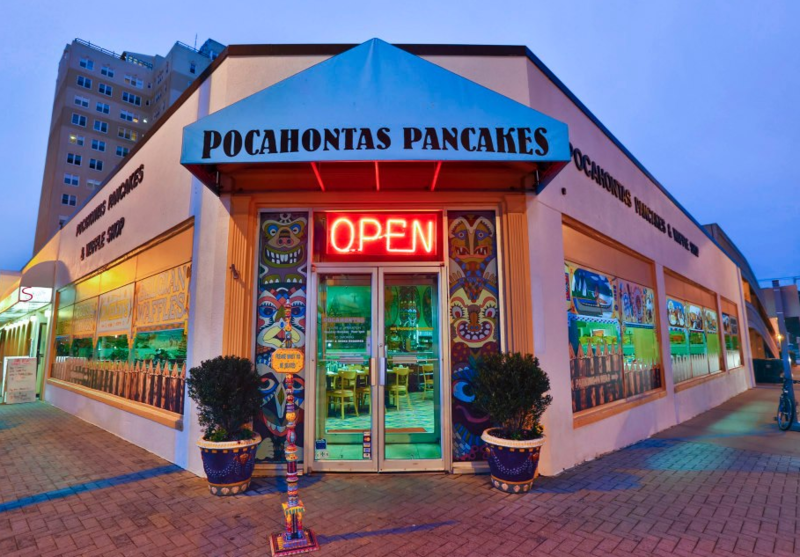 The Food Network featured Pocahontas Pancakes and Waffle Shop on the "Best Of" series choosing it as the "Best Pancake House in Virginia Beach".